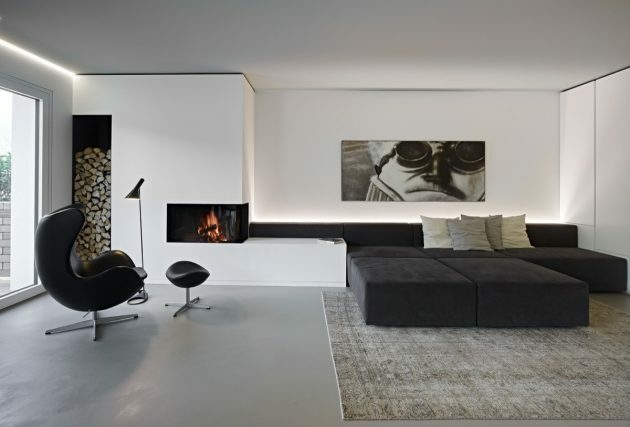 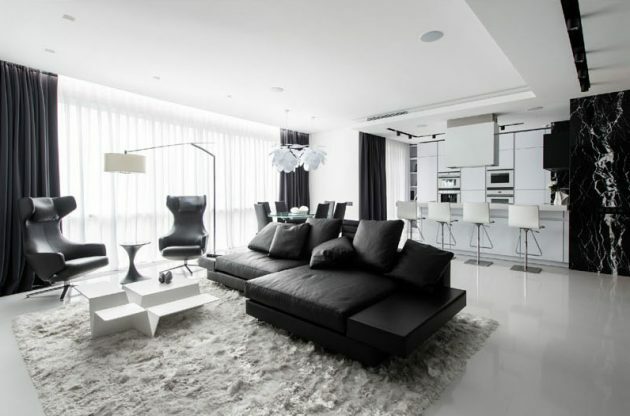 The black and white combination in the interior design gives great effects. 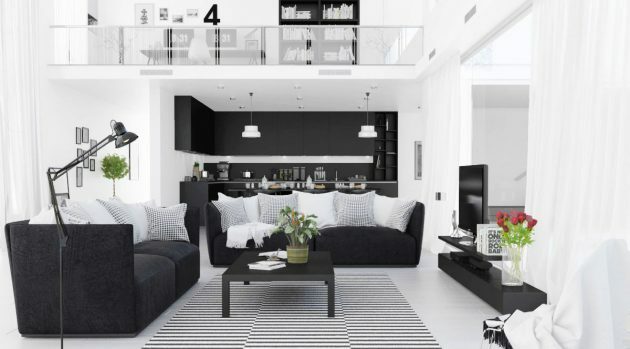 Black and white will never look bored again, as this design concept will bring new energy to your living room. 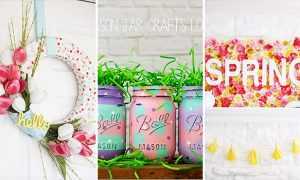 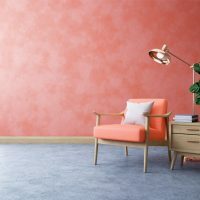 There are countless ways to combine these colors to get an interesting and engaging combination. 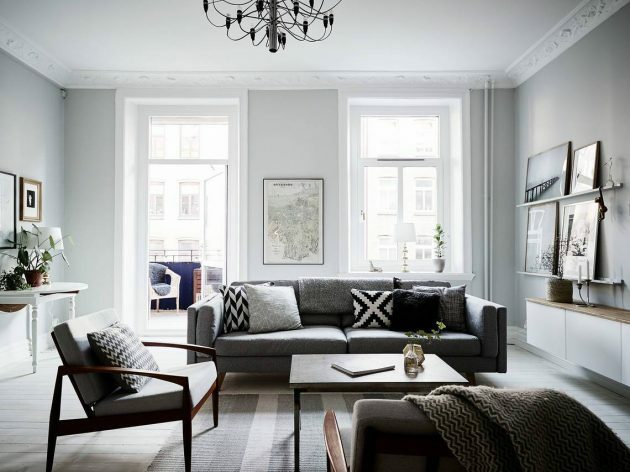 The following living room designs are brought to perfection using exactly this color palette. 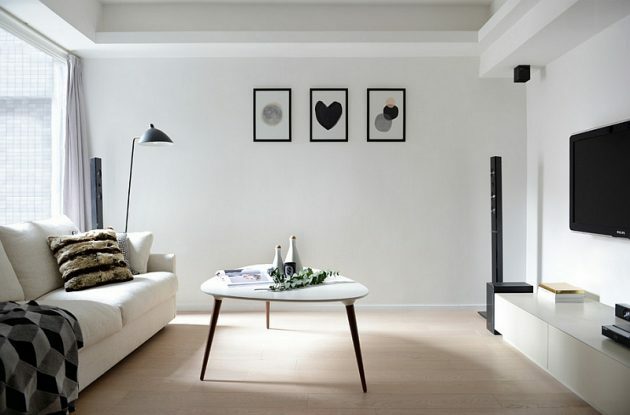 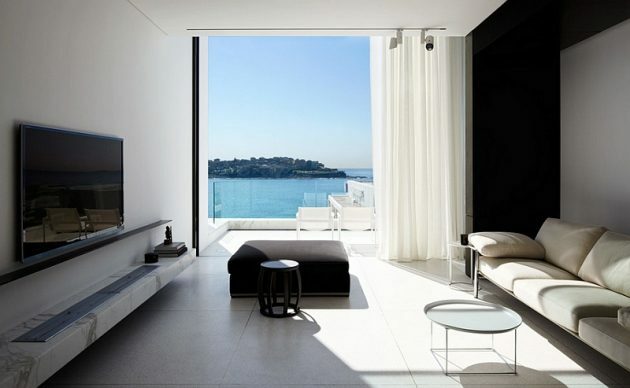 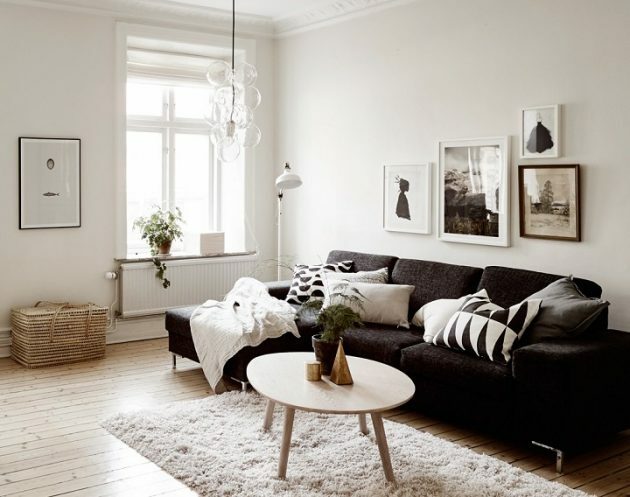 Black and white can be used for every interior style, you just need to combine them wisely. 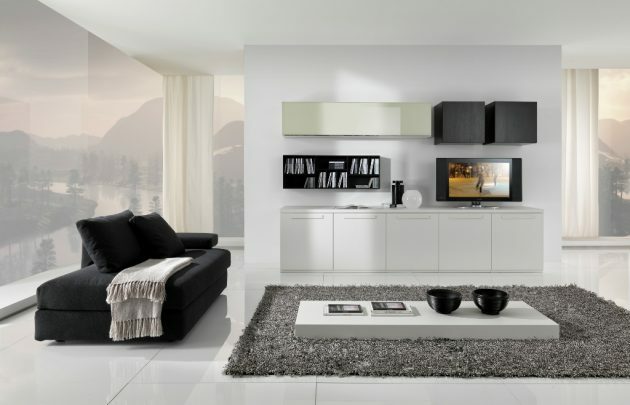 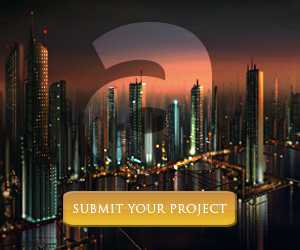 If you seek for more elegant and calming interior, you should let the white to prevail. 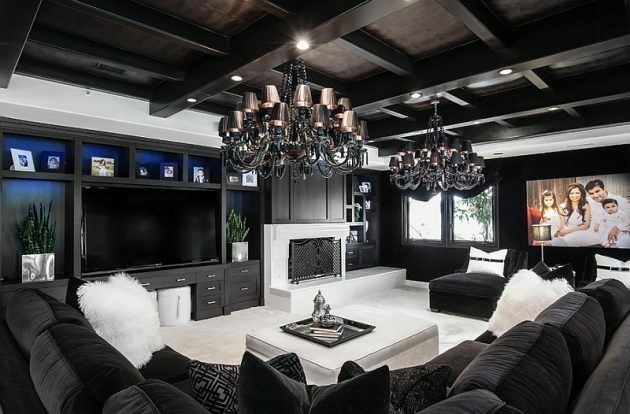 But if you want to achieve bold and dramatic effect, you should use more black. 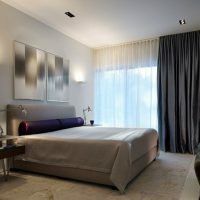 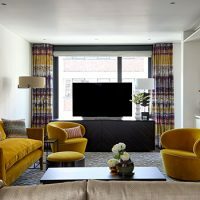 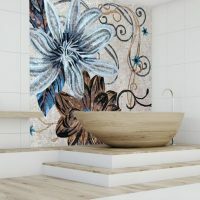 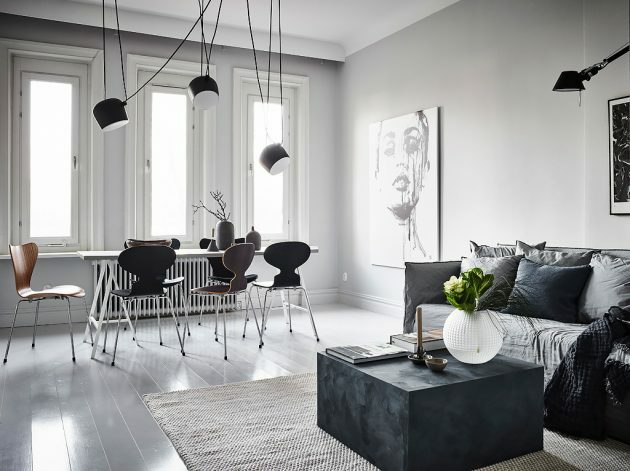 Here we present you some really fascinating examples, that surely will inspire you to opt for this combination of colors. 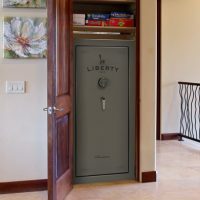 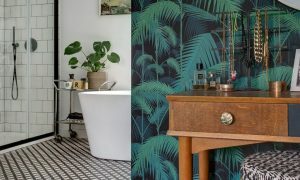 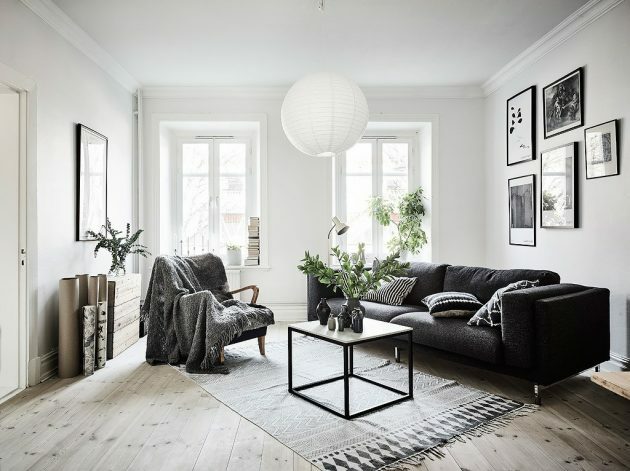 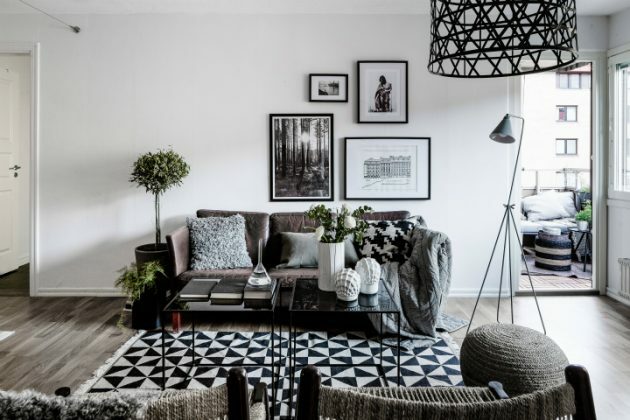 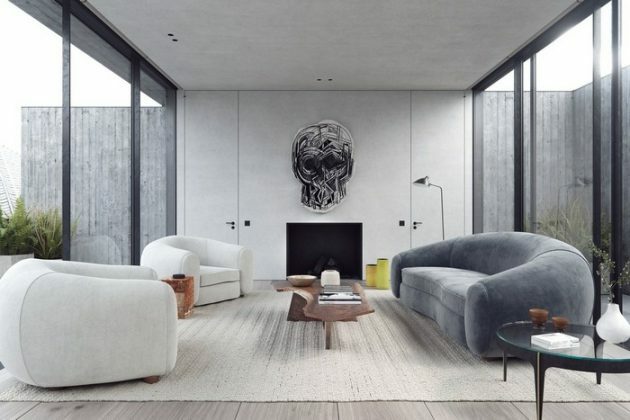 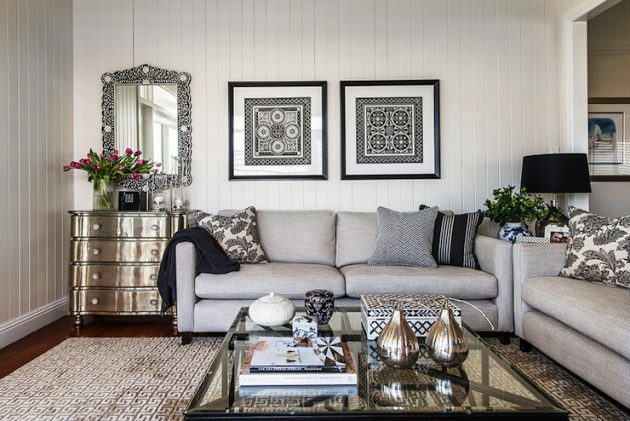 Check out below, see our creative collection of 19 Timeless Black & White Living Spaces That Will Thrill You, and find out what we’ve got for you! 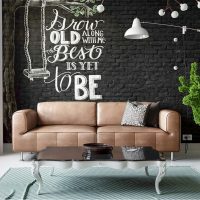 Enjoy in our collection!